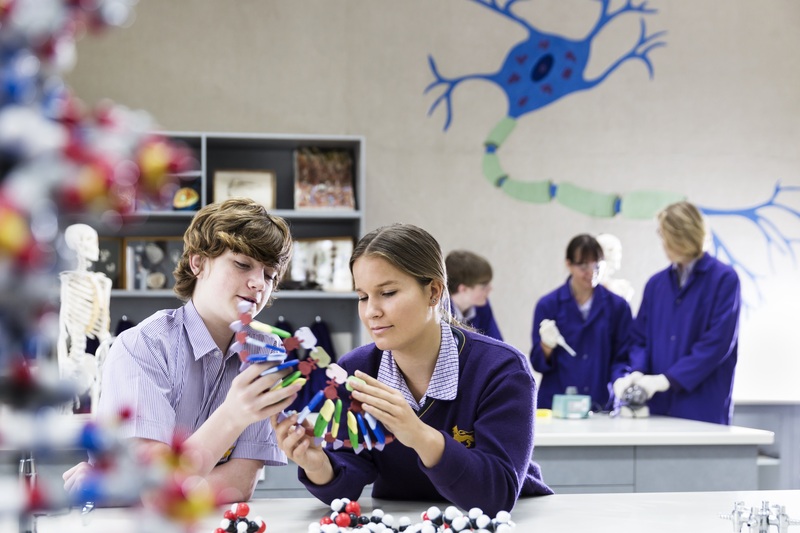 Wesley College is a leading co-educational, open-entry, IB World School. Established more than 150 years ago, the College has enriched the lives of thousands of students throughout its history. At the heart of Wesley’s approach to education is our commitment to developing well rounded individuals who aspire to achieve their personal best in all areas of learning. 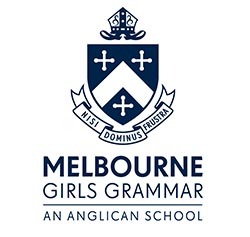 The College supports the development of every girl and boy from early childhood years through to Senior School, across three Melbourne metropolitan campuses. specialist international and local tours to support students’ learning. 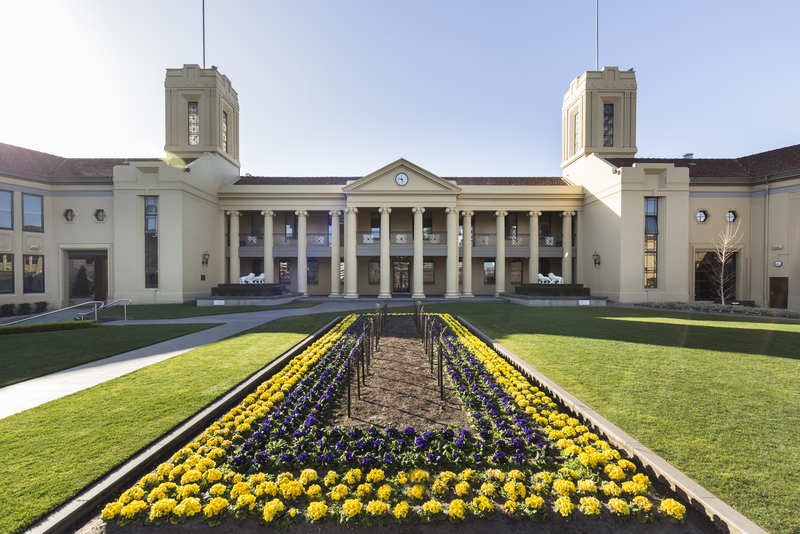 Wesley College is one of the top VCE and IB schools in Australia, attracting students from a diverse range of countries and cultures. In 2018, 55 per cent of our Year 12 students studied the Victorian Certificate of Education (VCE), and 45 per cent studied the International Baccalaureate Diploma Programme (IB DP). Many of our Year 12 students receive offers from their first choice of leading Australian universities. Each year, more than 50 per cent of our students accept offers from The University of Melbourne and Monash University. At Wesley, we offer a comprehensive curriculum which enables students to reach their full potential. 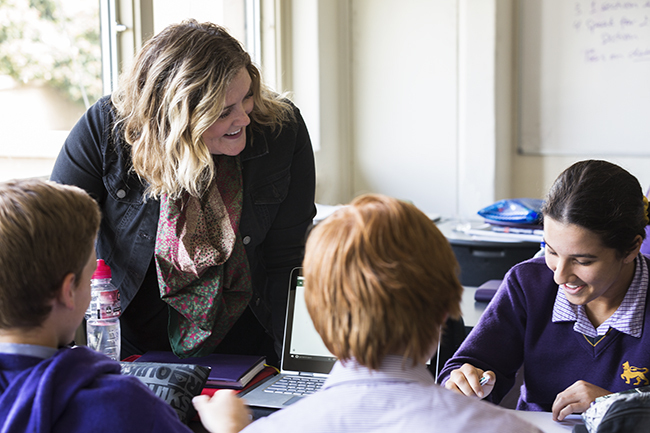 Wesley is the first authorised IB World School in Victoria to offer the IB curriculum framework from early childhood learning through to Year 12. Wesley’s open, inclusive, safe and vibrant environment nurtures and stimulates each individual to develop as an active and responsible physical, emotional, intellectual, social and spiritual being. Students are offered a rich variety of opportunities that promote academic excellence and co-curricular learning. Individual student interests are supported through a range of extension and enrichment programs, including visual and performing arts, sport, music, outdoor education and community service. Wesley students have won countless awards for their outstanding achievements in debating, music, visual arts, drama, literary festivals, and in national academic competitions. To read about our IB Programmes, please click here. 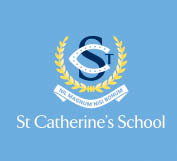 To read about our primary school, please click here.